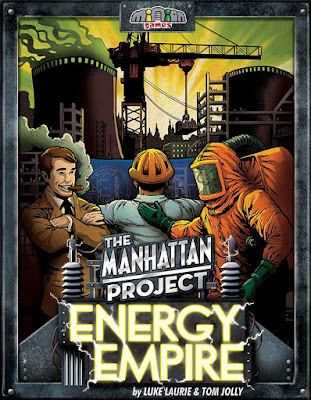 The Manhattan Project: Energy Empire! New from Minion Games! World War 2 has become a memory, and global power is shifting as modernization changes the world. Nations scramble to upgrade their energy production to keep up with the rapid growth. The price of oil is going up, and nuclear energy is the wave of the future. In Energy Empire, each player takes control of a nation vying for power in the second half of the 20th century. They build up their nation’s industry, commerce, and government by acquiring resources, building structures, and tapping new sources of energy. 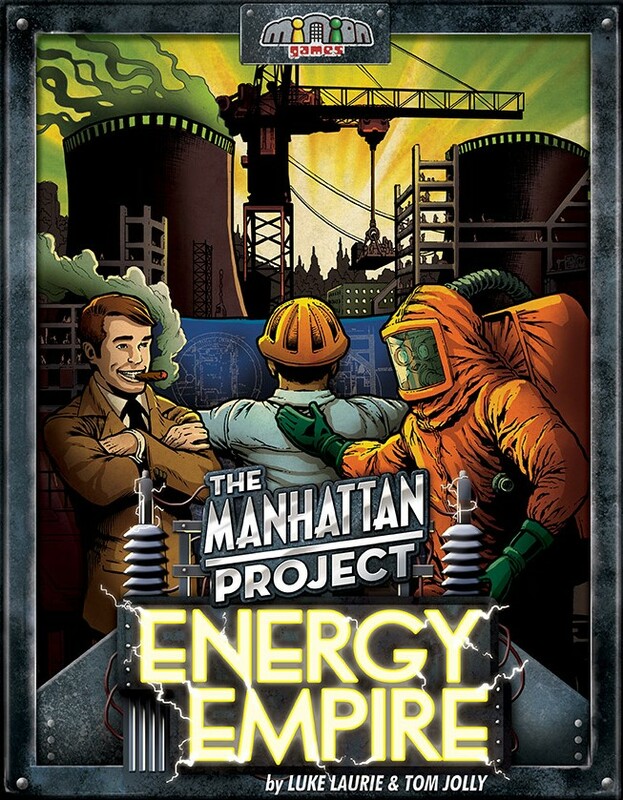 MP: Energy Empire is a stand alone game based on the popular "Manhattan Project" board game by Minion Games. 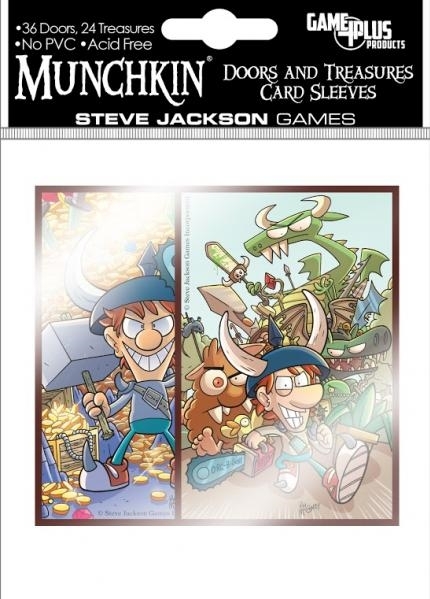 New Munchkin products from Steve Jackson Games! Learn your letters with Spyke and Flower! Engage in the therapeutic art of coloring when you're not dungeon delving. 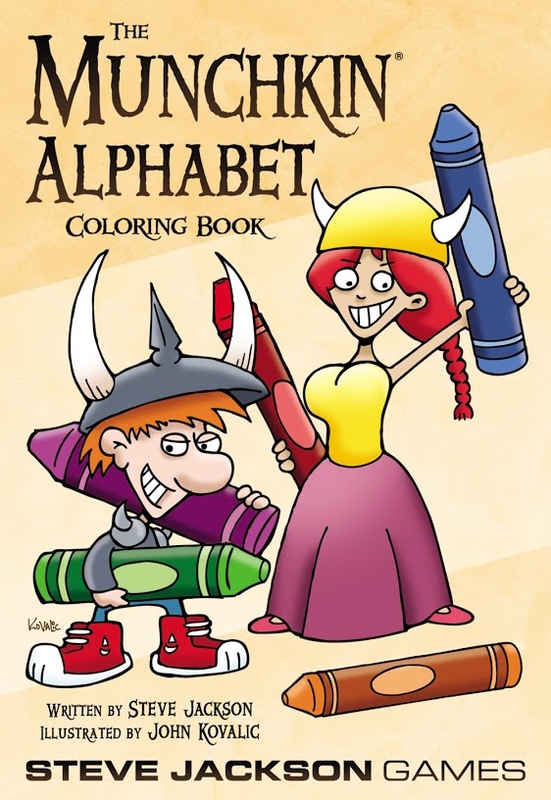 Color all your favorite Munchkin characters! With John Kovalic's detailed drawings on every page, it's like 26 pieces of cover art you can make your very own! You love Munchkin, but sometimes you want to play poker or blackjack, right? 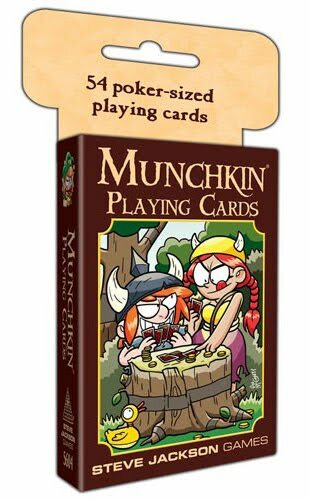 Now you can with Munchkin Playing Cards! These 54 cards are each illustrated with Munchkin art by Ian McGinty. 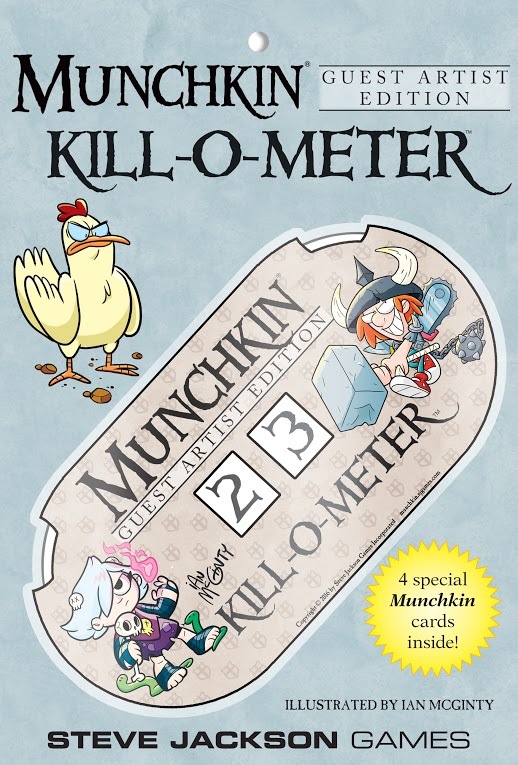 Celebrate 15 years of Munchkin with special Guest Artist Editions! 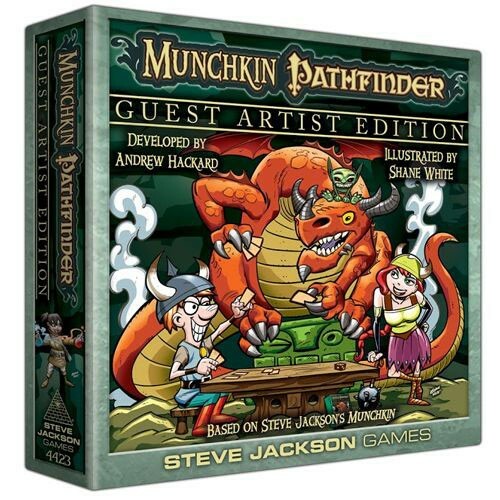 Steve Jackson Games has given the popular Pathfinder version of Munchkin a fresh coat of paint! 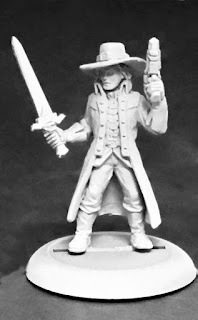 Classic Pathfinder classes like Alchemist and Witch, and weapons like the T-Bone Stake are reimagined in all new art styles. You'll need the best weapons to defeat the hordes of goblins and especially Lamashtu, the Mother of Monsters. 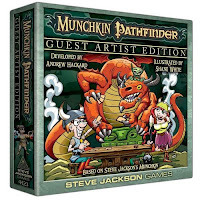 The monsters are strong, but your party is stronger in Munchkin Pathfinder Guest Artist Edition! 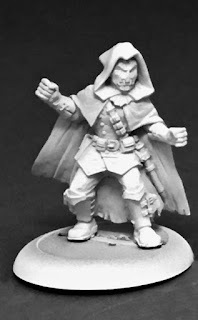 Shane White is well-known for his work on Pathfinder: Goblins, Fear Agent, Bad Karma, Marvel's 1 Month 2 Live, The Overman, Things Undone, and Comic Book Tattoo. Munchkins love it when the cards start flying! The best combats are the ones where potions, monster enhancers, and other bonuses keep the effective levels bouncing up and down! But it can be hard to keep track. Now you'll never have to stop and recount again! 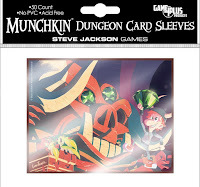 Protect your Munchkin cards with Munchkin card sleeves! 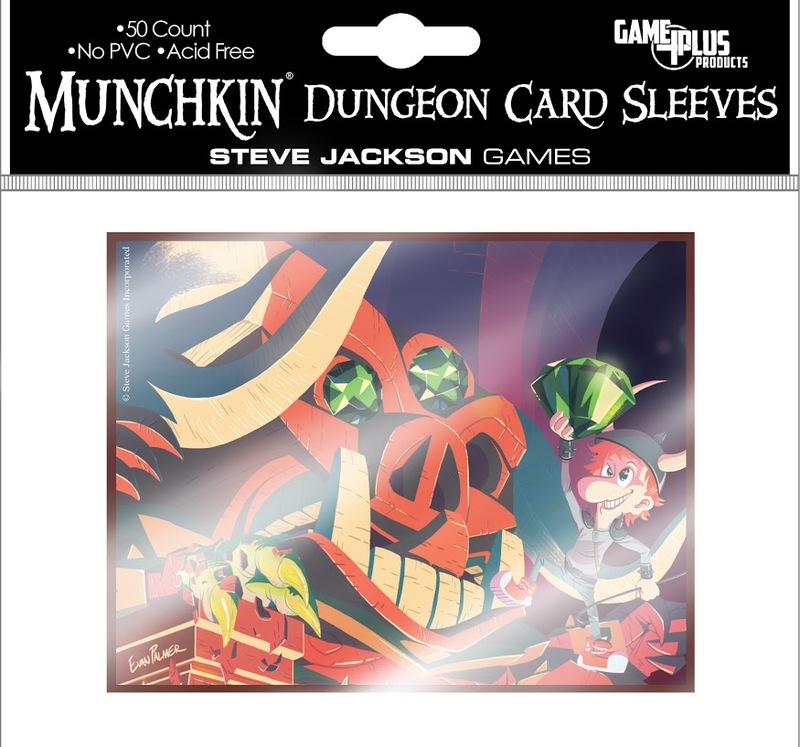 These sleeves will guard your Munchkin cards from damage, wear, spilled drinks, and Electric Radioactive Acid Potions! They are made specifically for Munchkin cards - no more using sleeves that are too large or too tight! There are 60 card sleeves, 36 Door protectors and 24 Treasure protectors, featuring illustrations by Ian McGinty! There are 40 Dungeon card sleeves illustrated by Munchkin comic artist Evan Palmer! 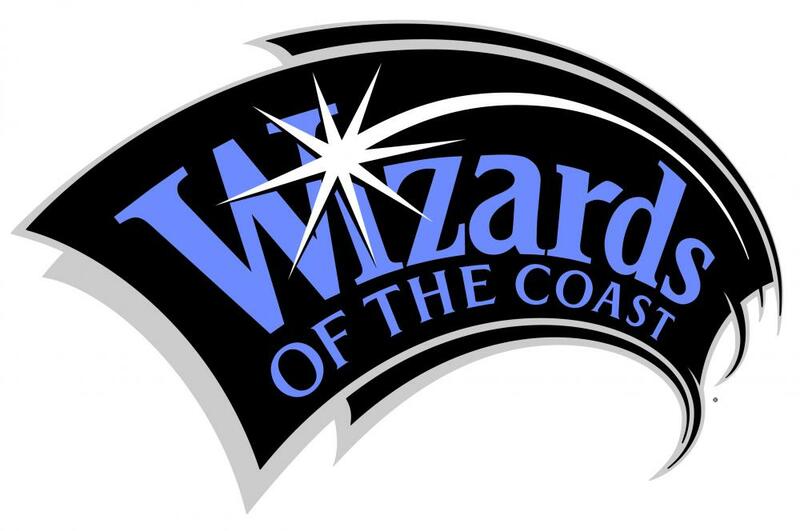 Coming soon from Alderac! 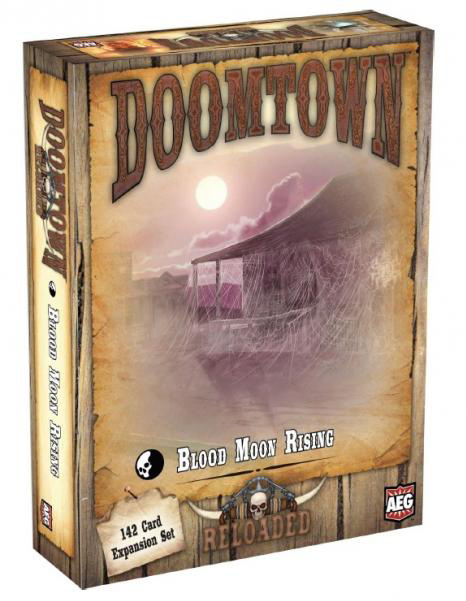 Yeti & Doomtown: Blood Moon Rising! Freezing cold, peaks covered with snow, and steep crags: Find the mysterious Yeti’s footprints in the Himalaya mountains! A tactical dice game for 2-5 bold mountaineers. The Himalayas: freezing cold, peaks covered with snow, and steep crags. 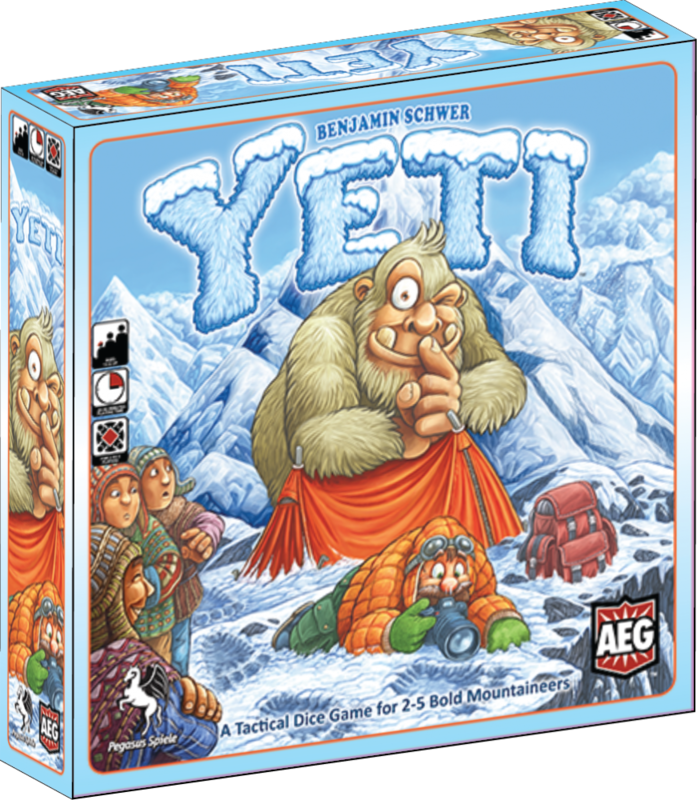 You take the role of a bold adventurer and mountaineer in search of the legendary snowman known as the Yeti, hoping to find its footprints somewhere in this inhospitable mountain region. If you are really lucky, you might even catch it on camera. To turn fortune in your favor, you can buy better equipment and hire local Sherpas who know their way around. Staying on the mountain lets you climb higher and into lesser known areas, improving your odds of making a discovery. 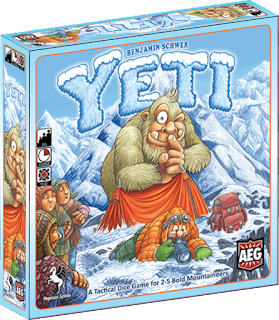 Be quick though: you are not alone–other adventurers came here with the same goal of proving the Yeti’s existence and becoming famous around the world. Gamorra has been saved, but nothing in this town stands still for long? Following the epic battle against the Fourth Ring, the town is recovering from Hawley’s plague as well as Pasteur’s cure. Believing the danger over, Sheriff Grothe leaves town on a mission, allowing a new menace to fill the vacuum, the new leader of the Sloane Gang. Doomtown: Reloaded is a fast-paced expandable card game set in the Deadlands™ universe of gun slingin’, spell slingin’ and mudslingin’! Use poker hands and card pulls for everything from gunfights to summoning abominations. With 34 new cards, and four copies of each, and six new outfit cards,Pine Boxes give you new ways to customize your Doomtown decks. Whether you're looking to be shootin', spell castin' or just trying to show that you have more money and influence than the next person, Blood Moon Rising expands your options for takin' over Gomorra! New from Wizards of the Coast! 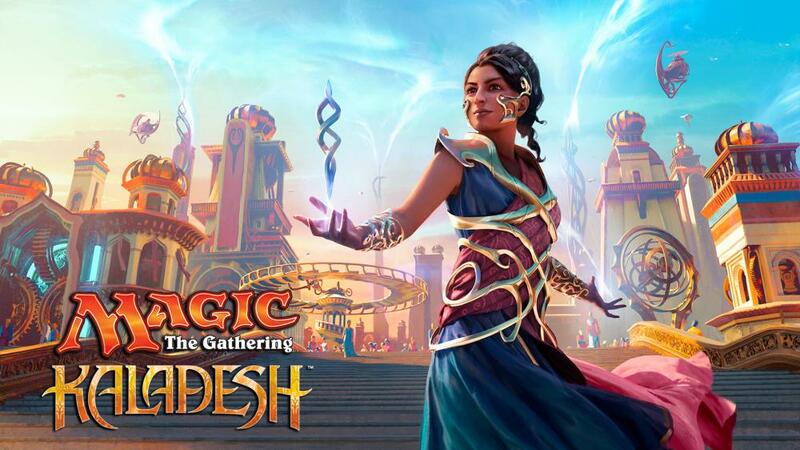 Magic: The Gathering: Kaladesh! This is a display of thirty-six 15-card booster packs. Hounded! 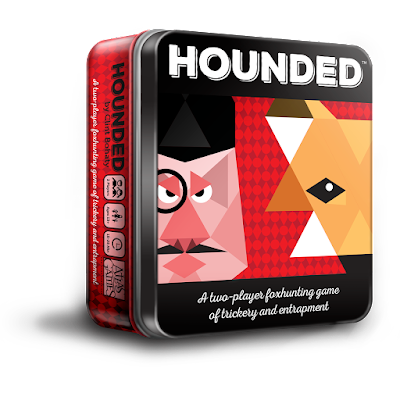 Coming in September from Atlas Games! An asymmetrical foxhunting game of escape, trickery, and entrapment for two players. Hunters come and go, too slow to catch the cunning Fox, but the Master of Hounds has run his quarry to ground a thousand times. Who will prevail? The dogs are ready to run, trained for the chase. An unexplored wilderness lies between the hunter and hunted, and the sun crests the horizon. 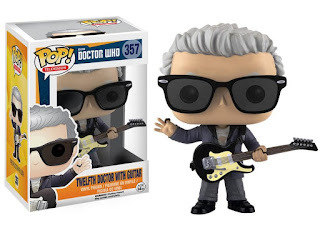 Coming soon from Funko! 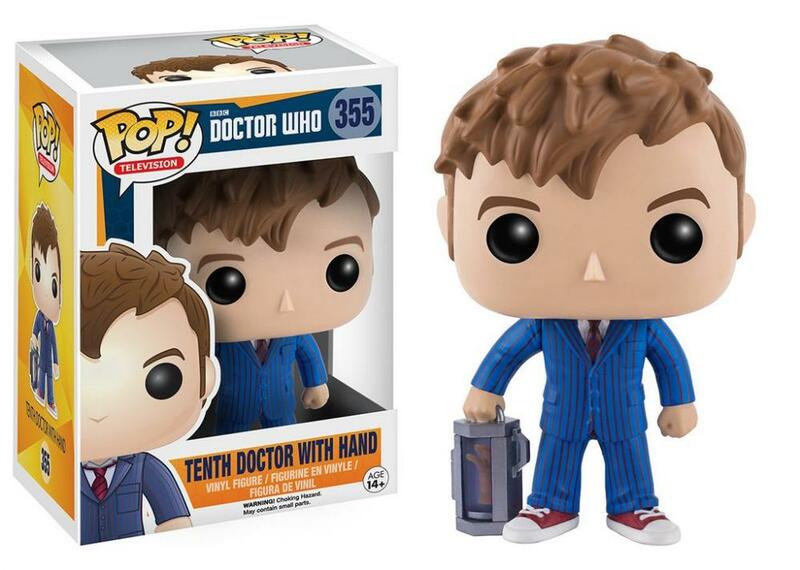 New Doctor Who Pops! Whovians! 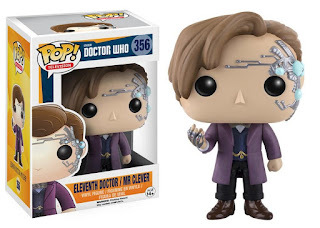 More Doctor Who Pop! figures are coming! Grab these variations on the Tenth, Eleventh, and Twelfth Doctors, as well as the War Doctor. Davros comes as a special super-sized 6" Pop! Add them to your wibbly-wobbly timey-wimey collection this August! All standard Pop! 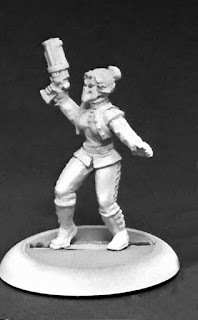 figures measure approximately 3 3/4" tall! Pop! 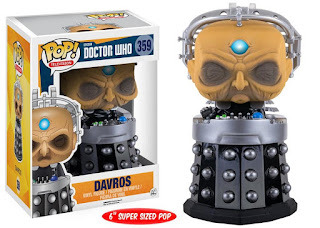 TV: Doctor Who: Davros 6"
The Davros figure measures approximately 6" tall. 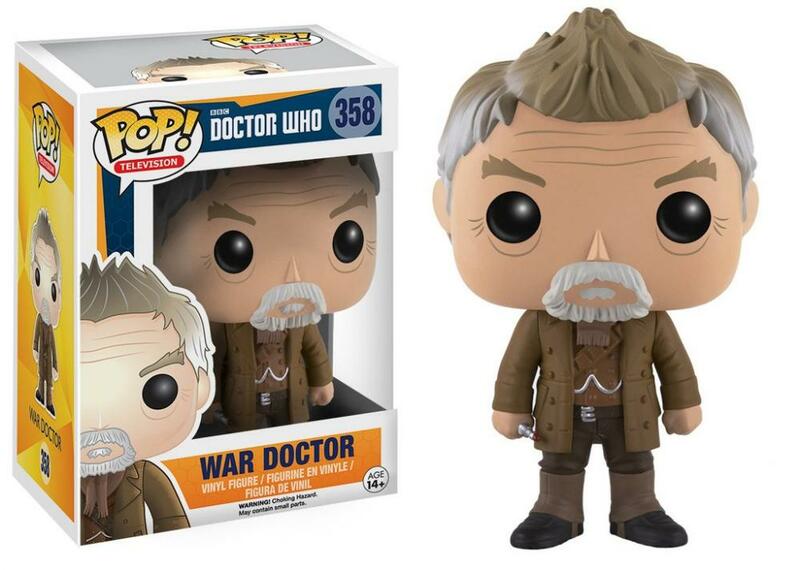 Labels: august, dr who, Funko, Pop! Coming soon from Reaper Miniatures! Coming in October from Bezier Games! Colony! New October products from Privateer Press! 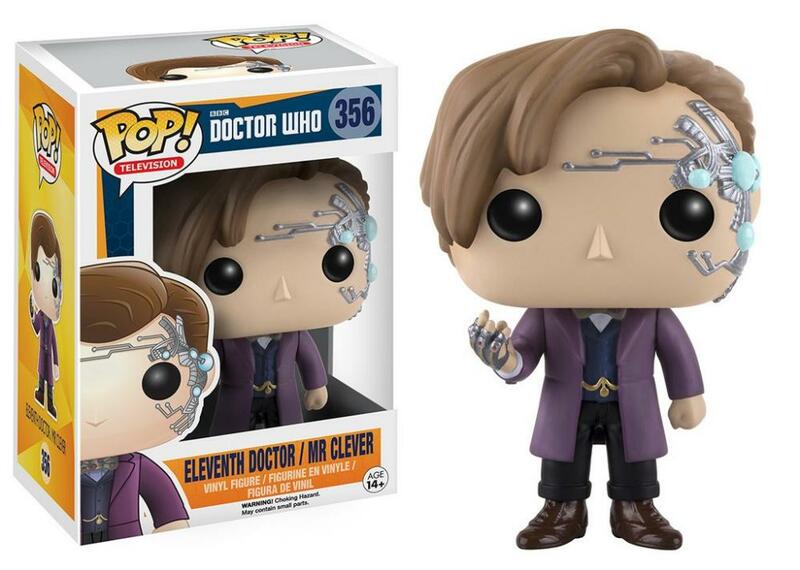 New Funko Products Coming in August! New August products from Alderac! 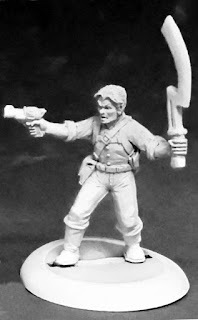 New products from Green Ronin Publishing! New Shadowrun from Catalyst Game Labs! 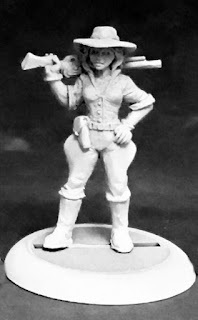 Let Them Eat Cake from Osprey Games! New August Products Blue Orange Games! Coming Soon From Greater Than Games! New from Cryptozoic! Mad Science Foundation!